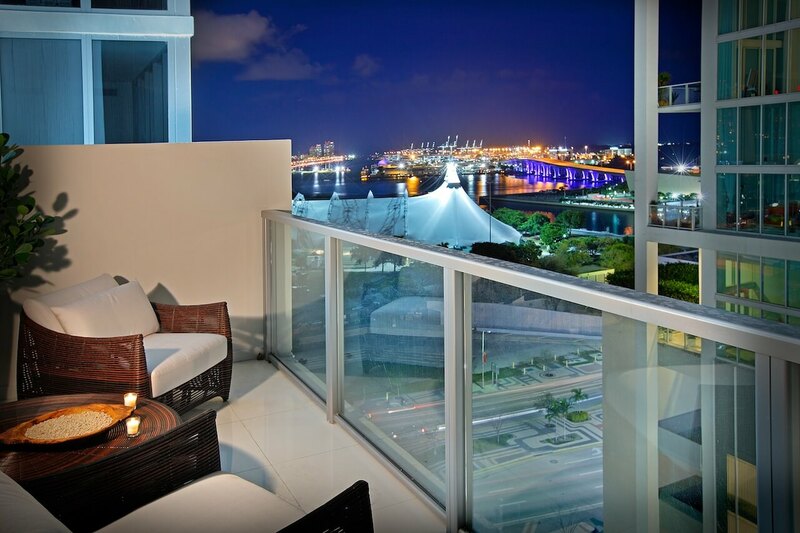 There’s nothing better than sipping a hot cup of coffee while enjoying the night city view. 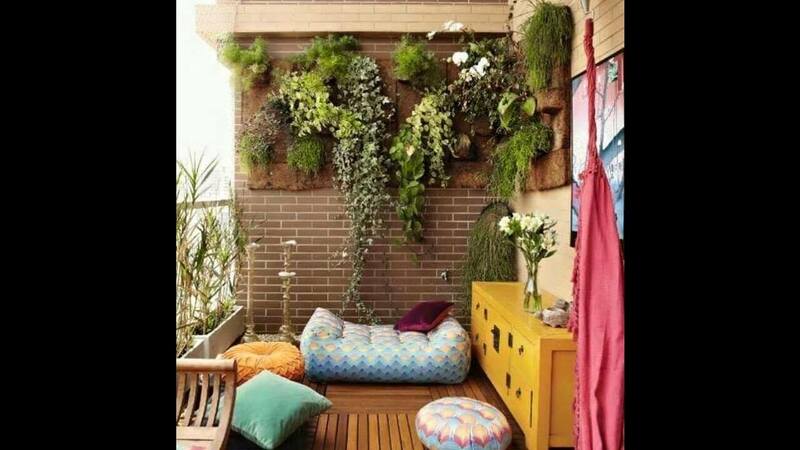 Sounds Cool !! 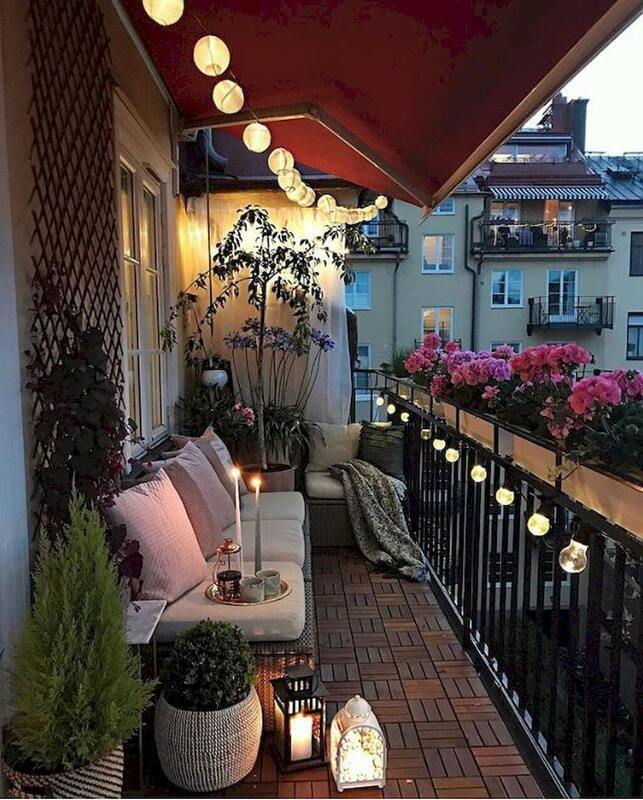 But everyone is not so lucky to have a balcony. 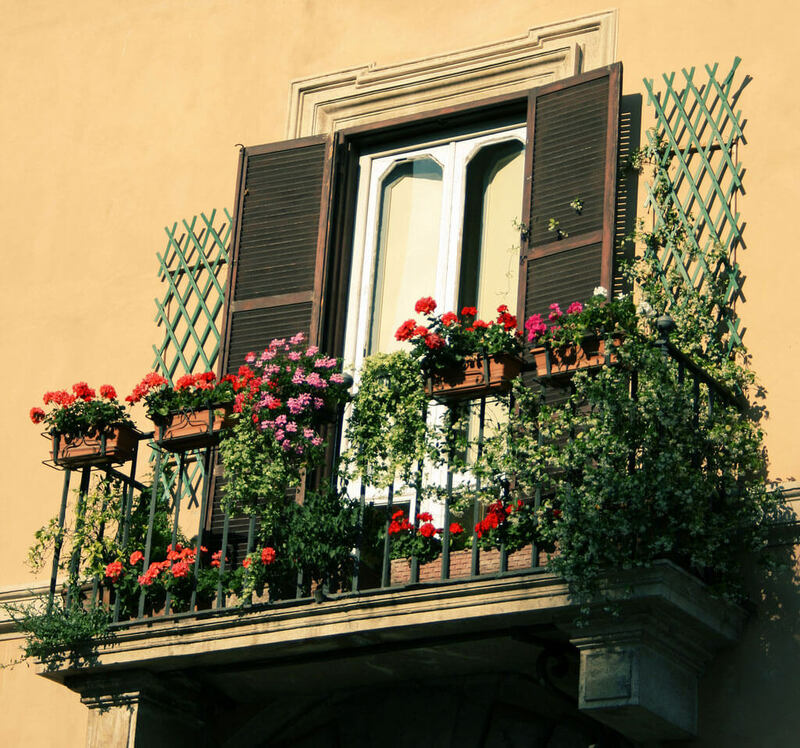 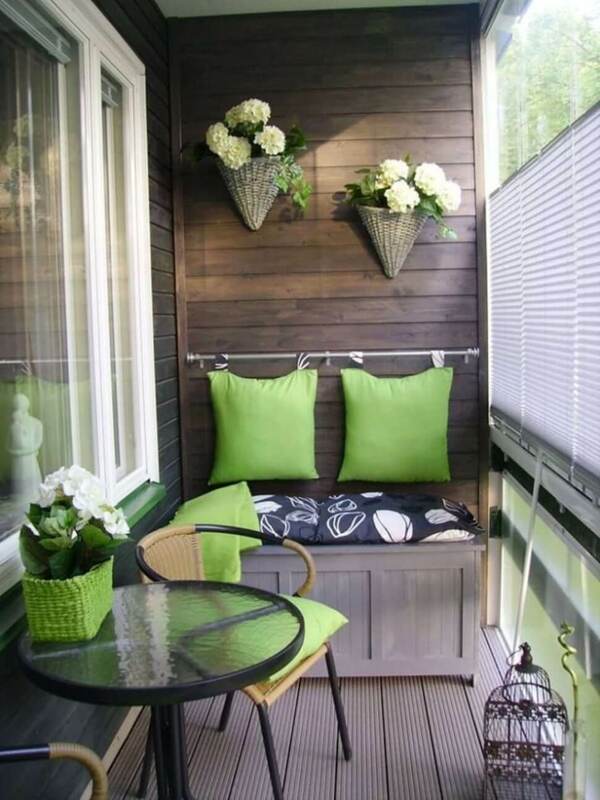 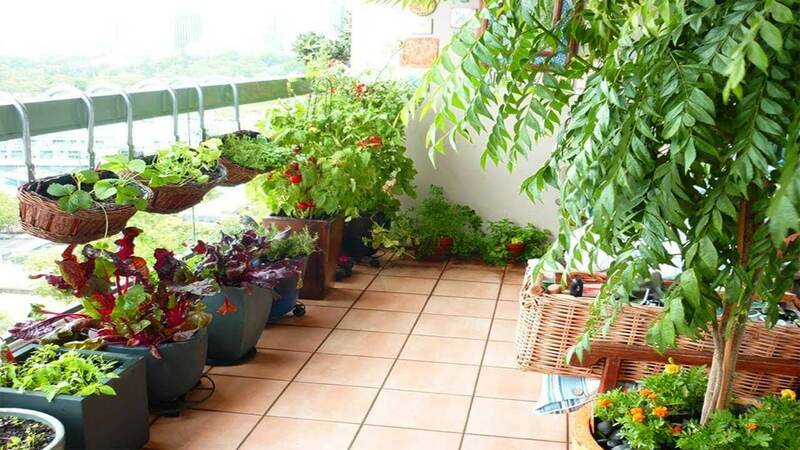 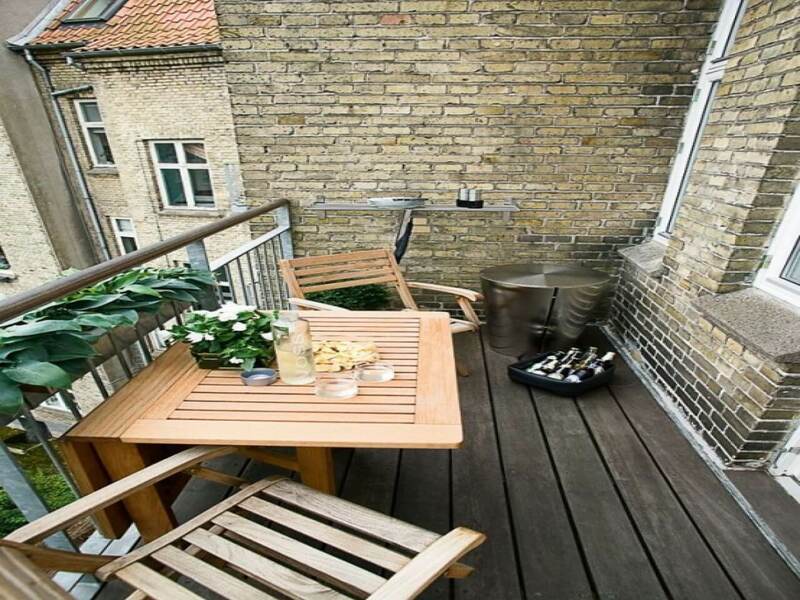 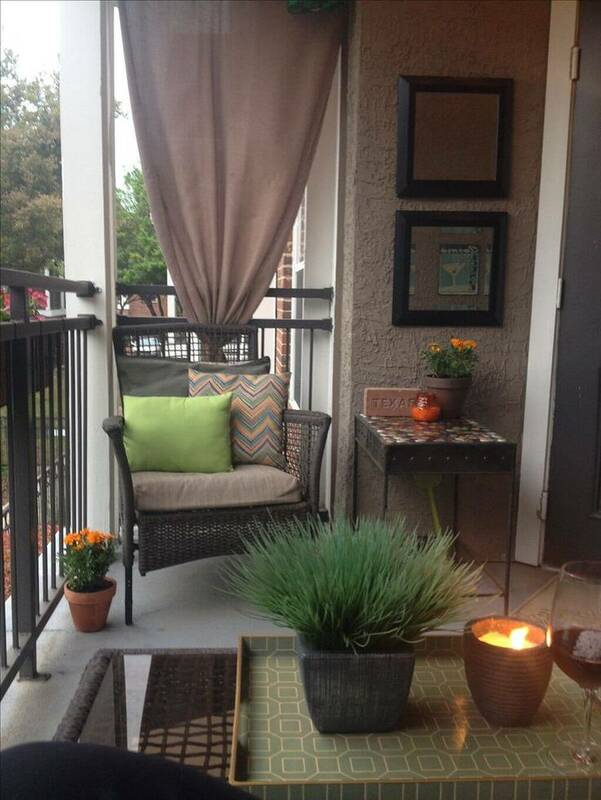 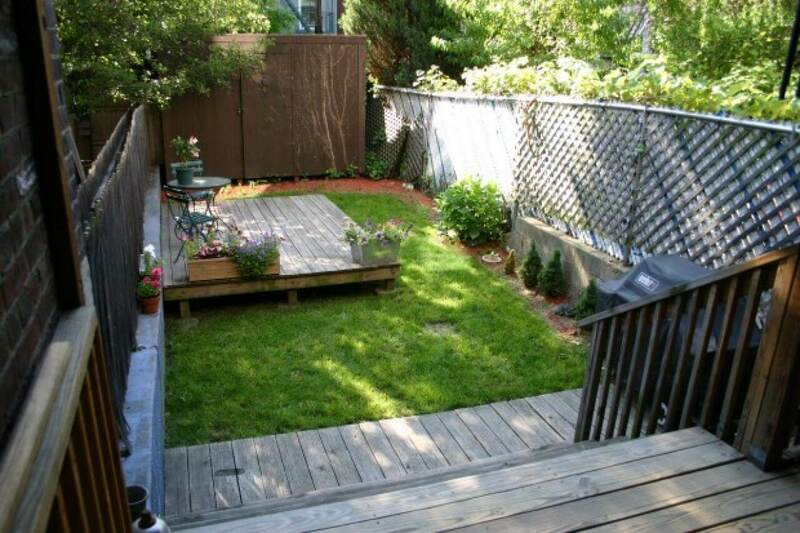 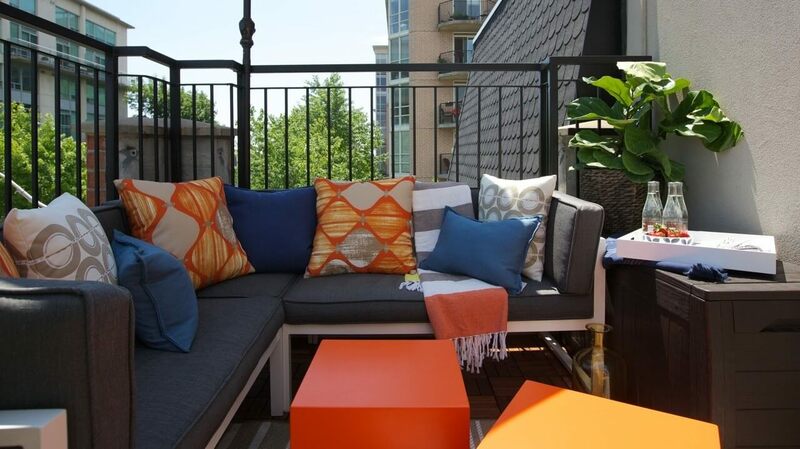 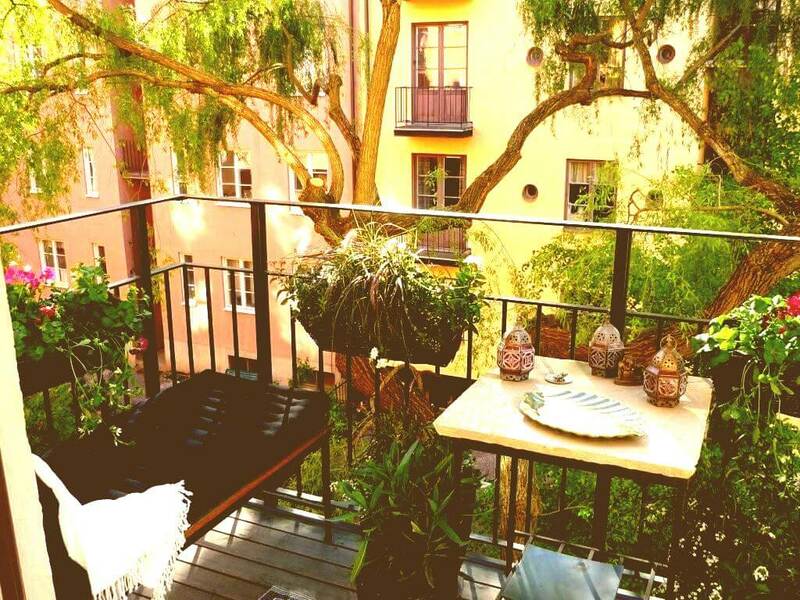 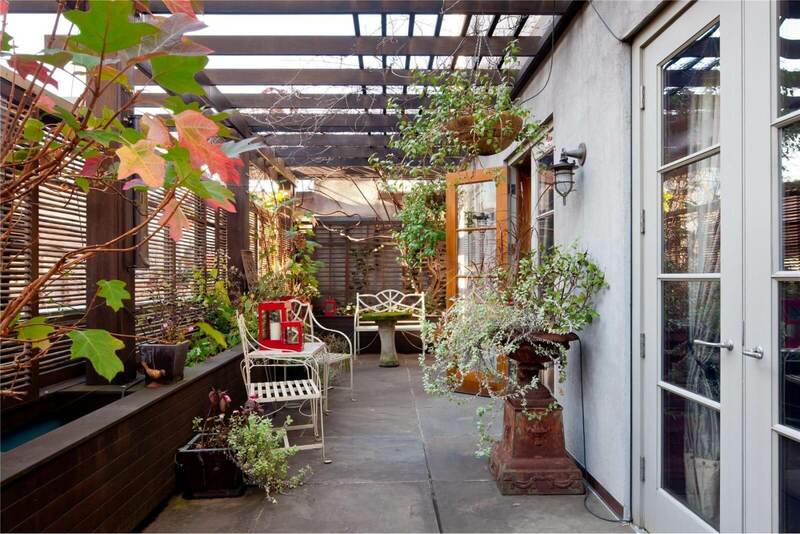 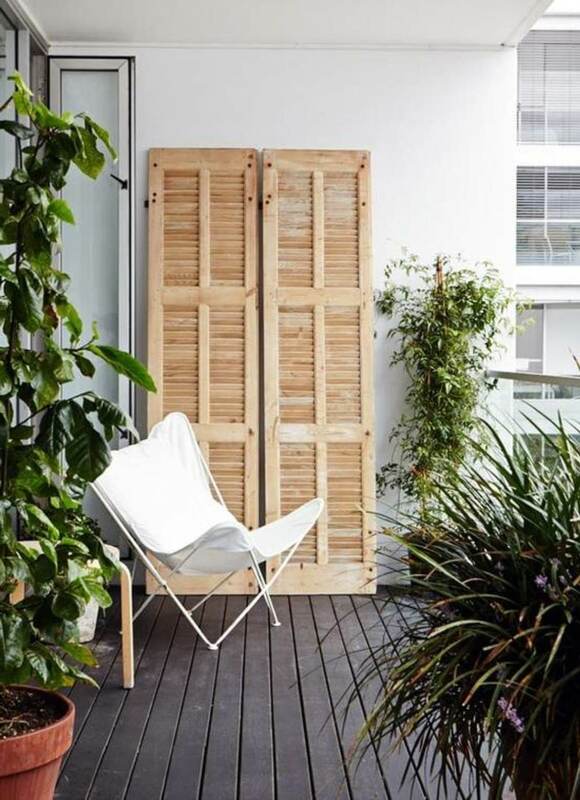 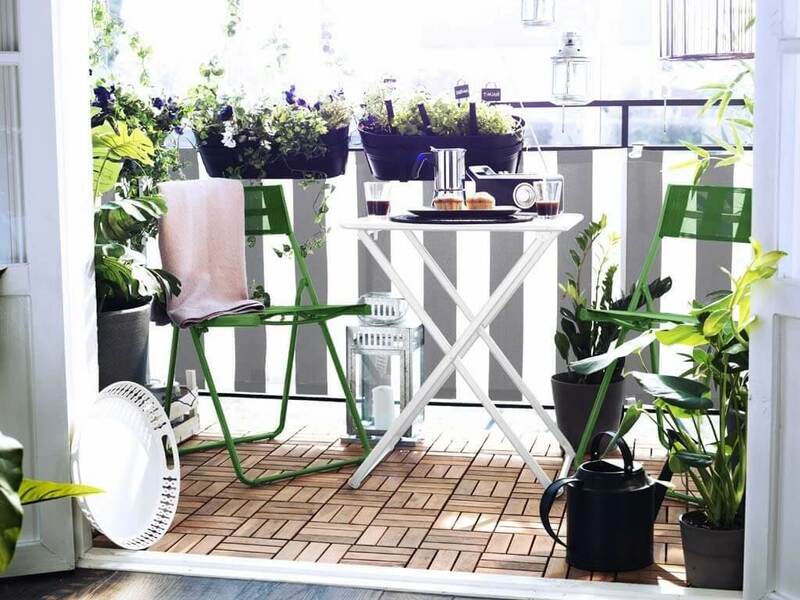 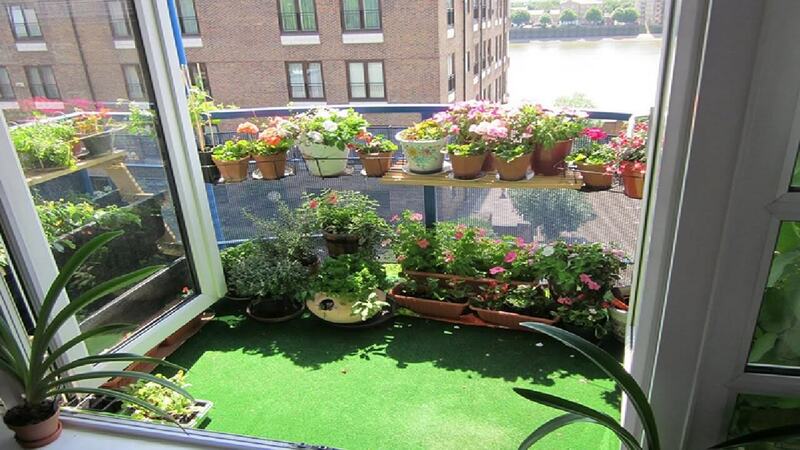 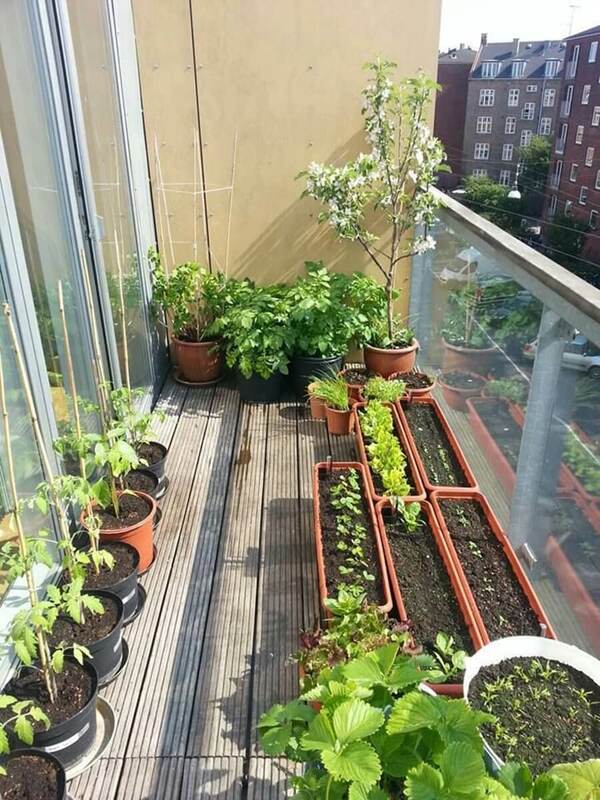 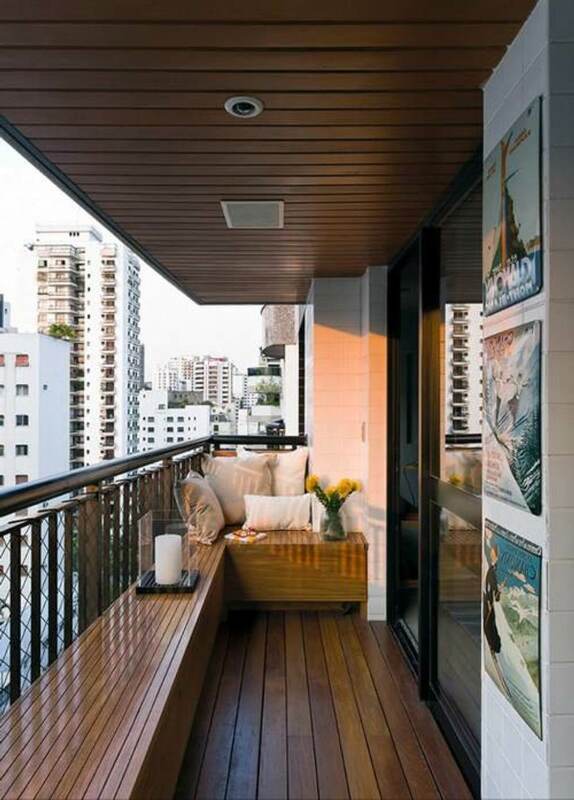 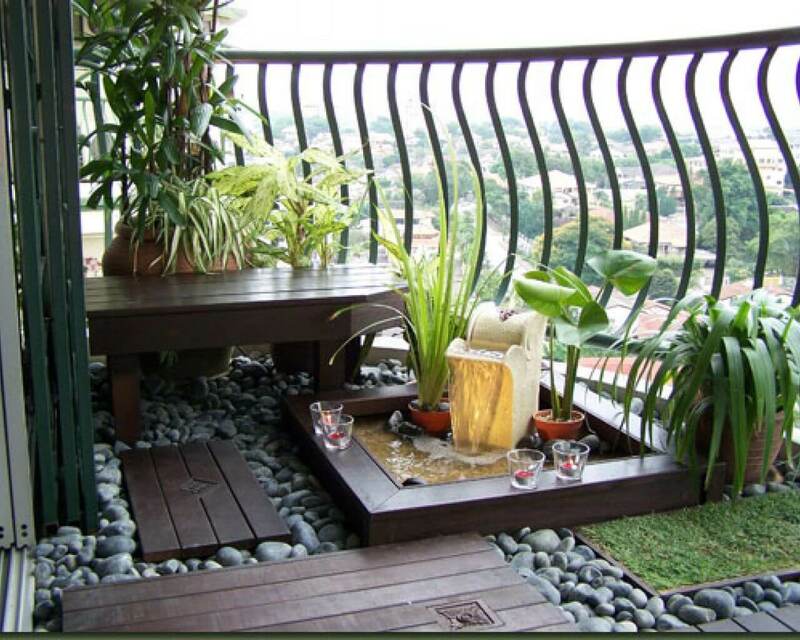 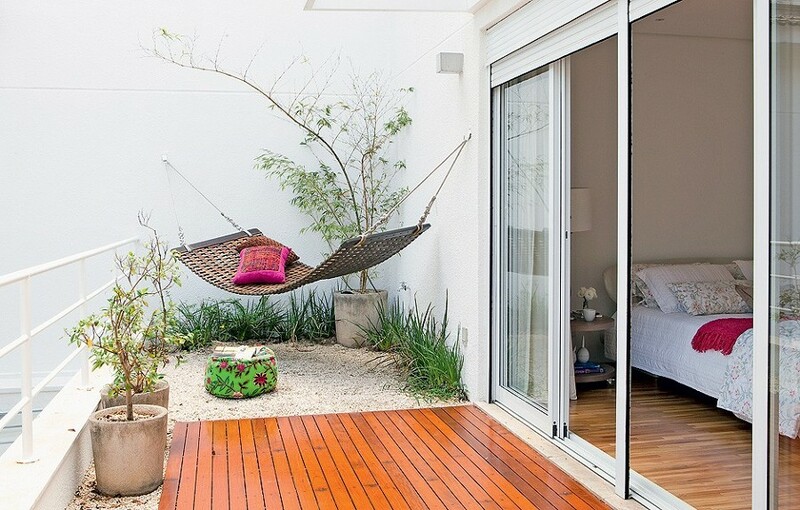 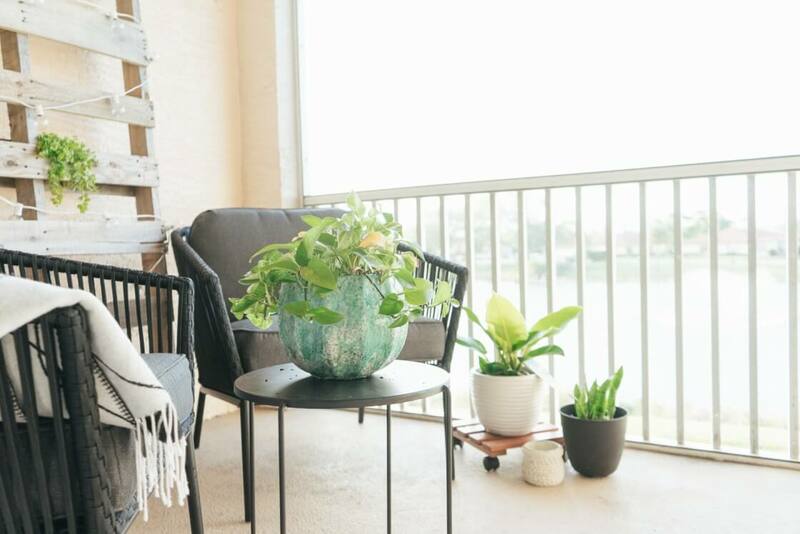 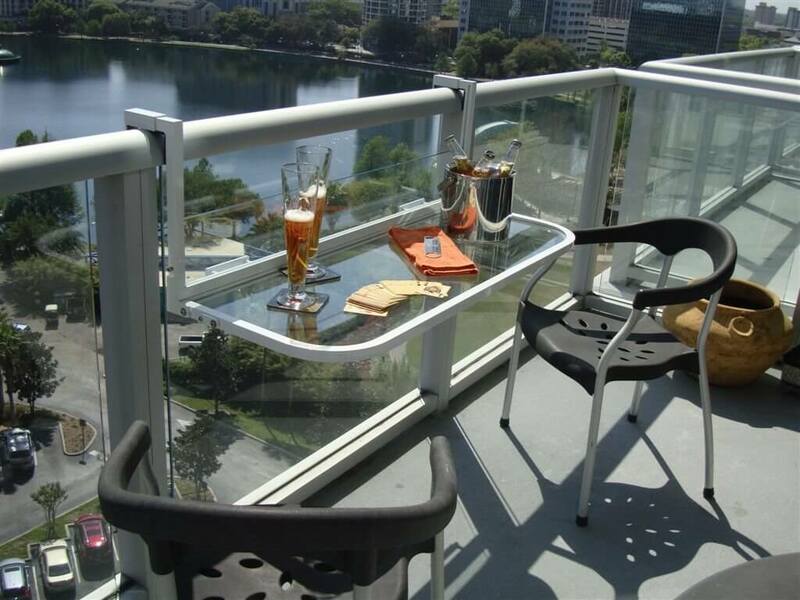 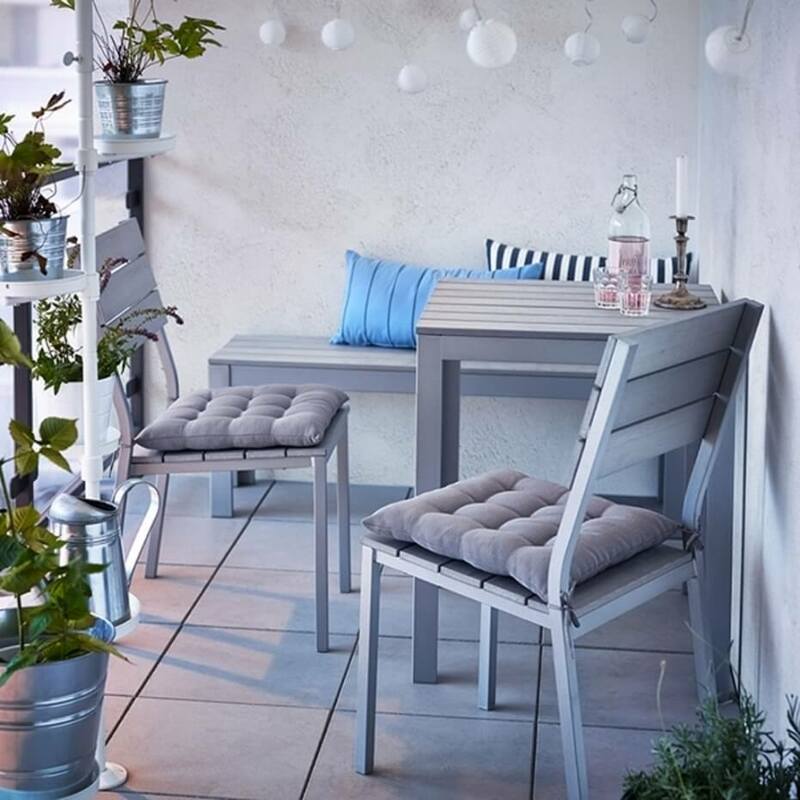 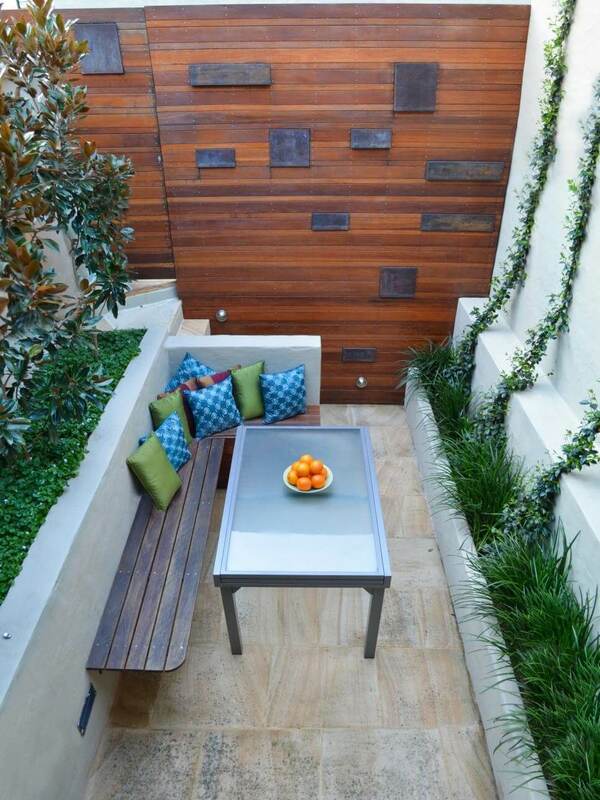 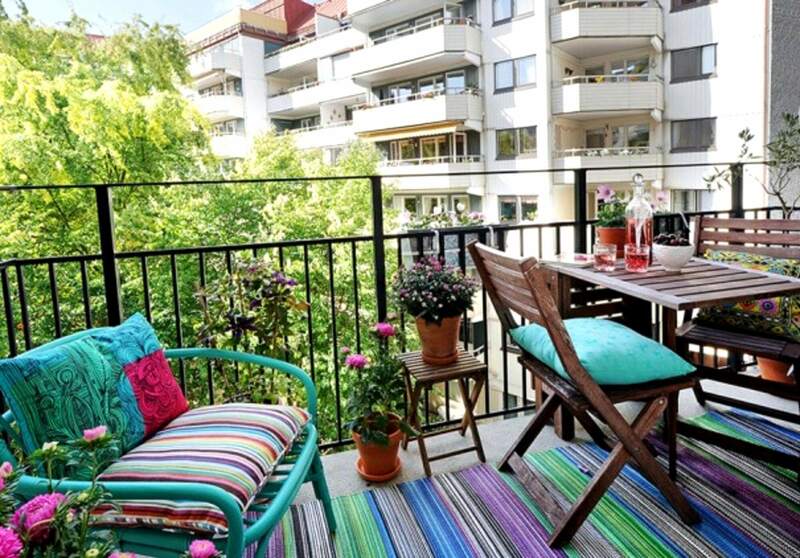 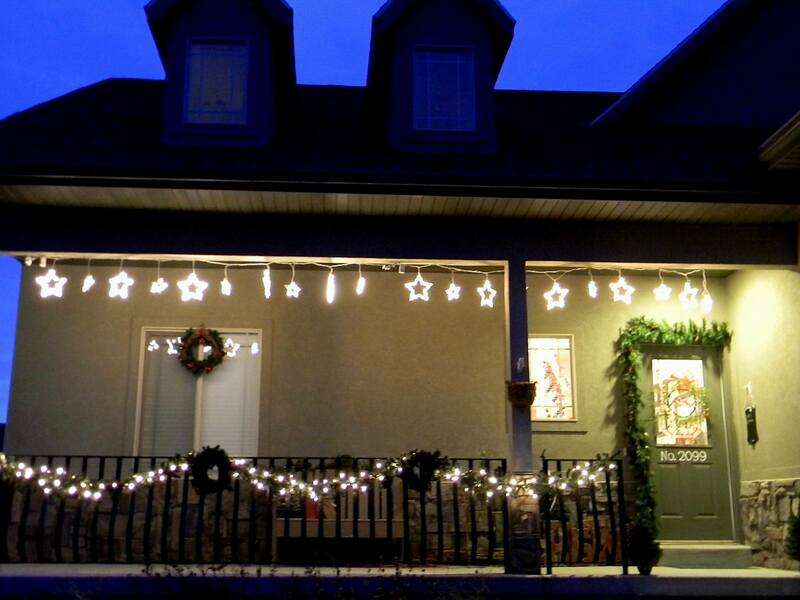 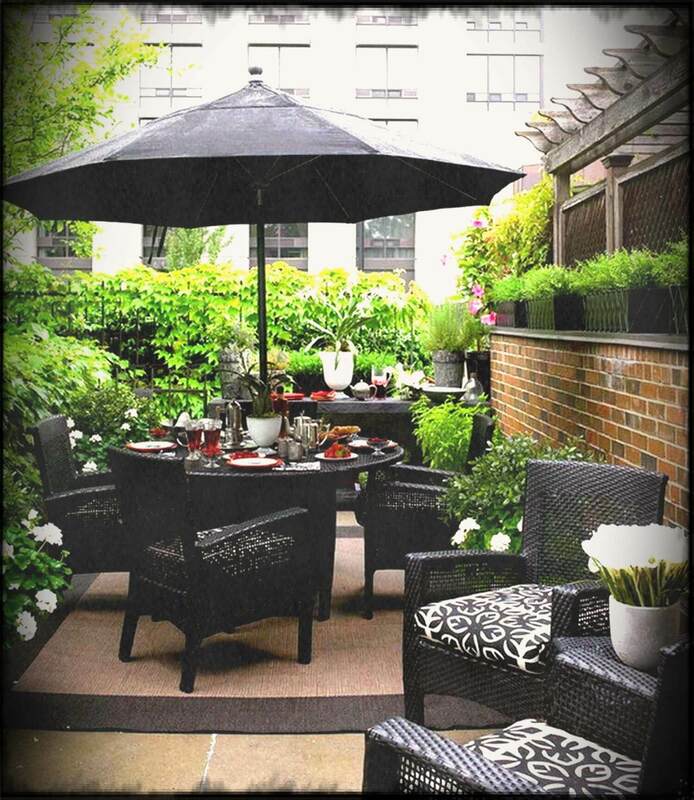 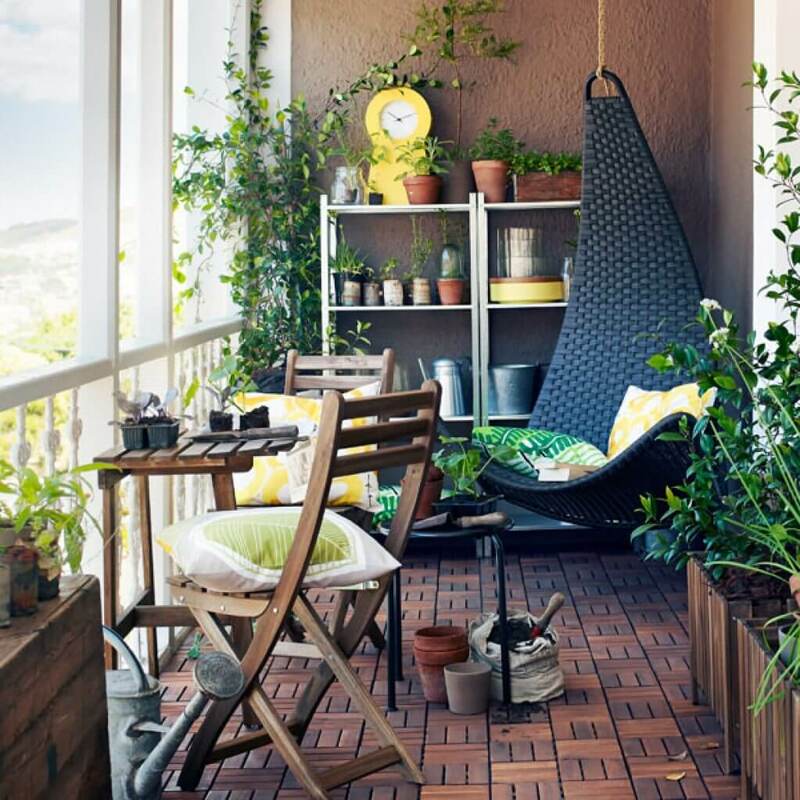 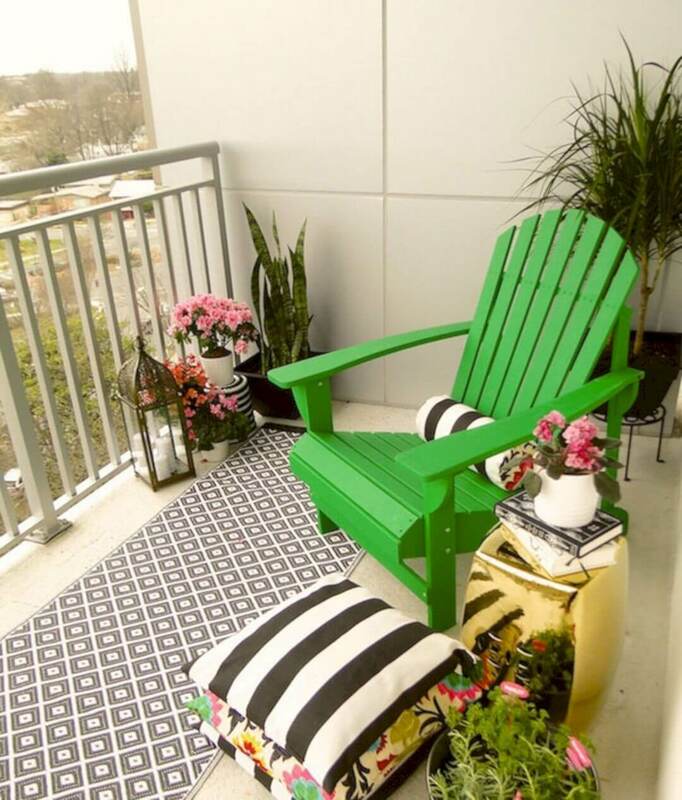 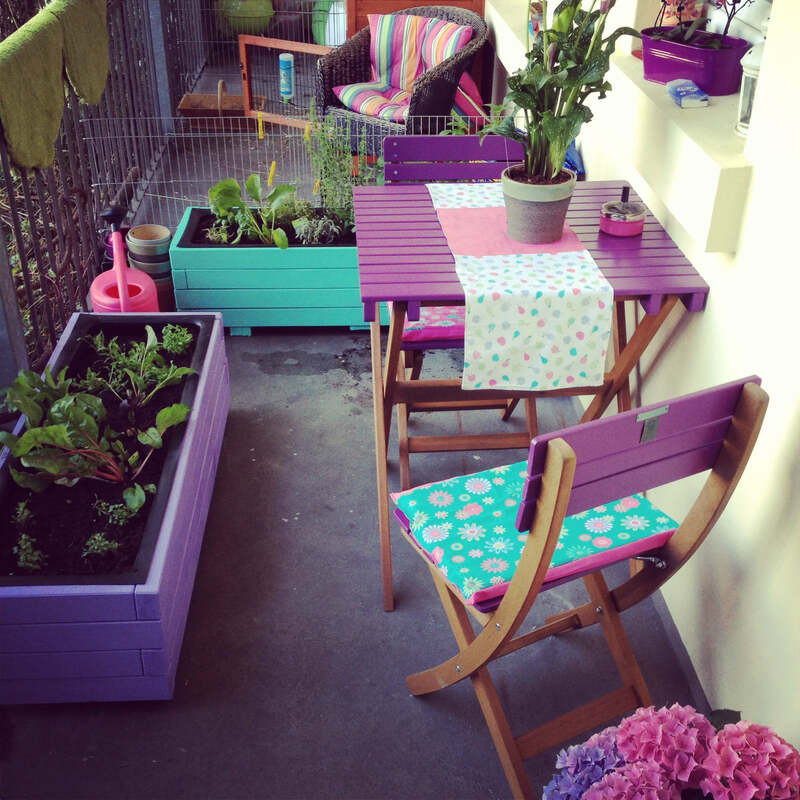 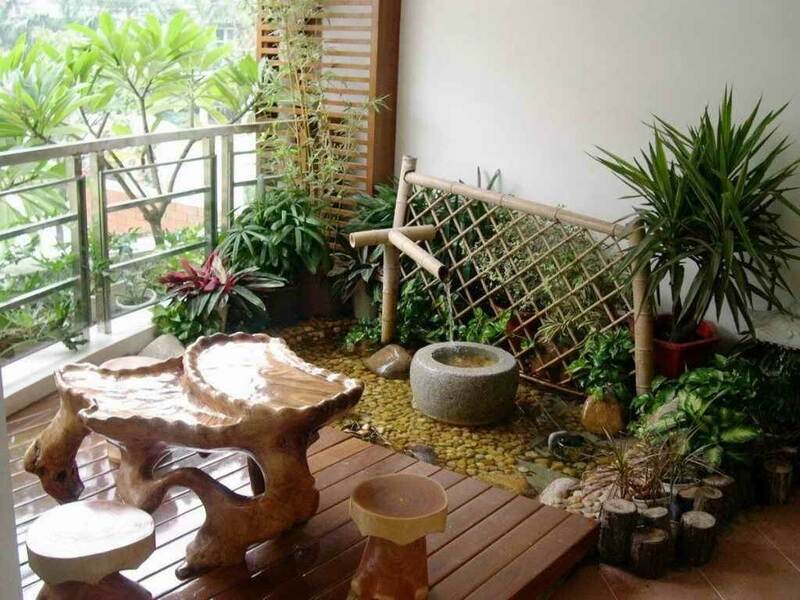 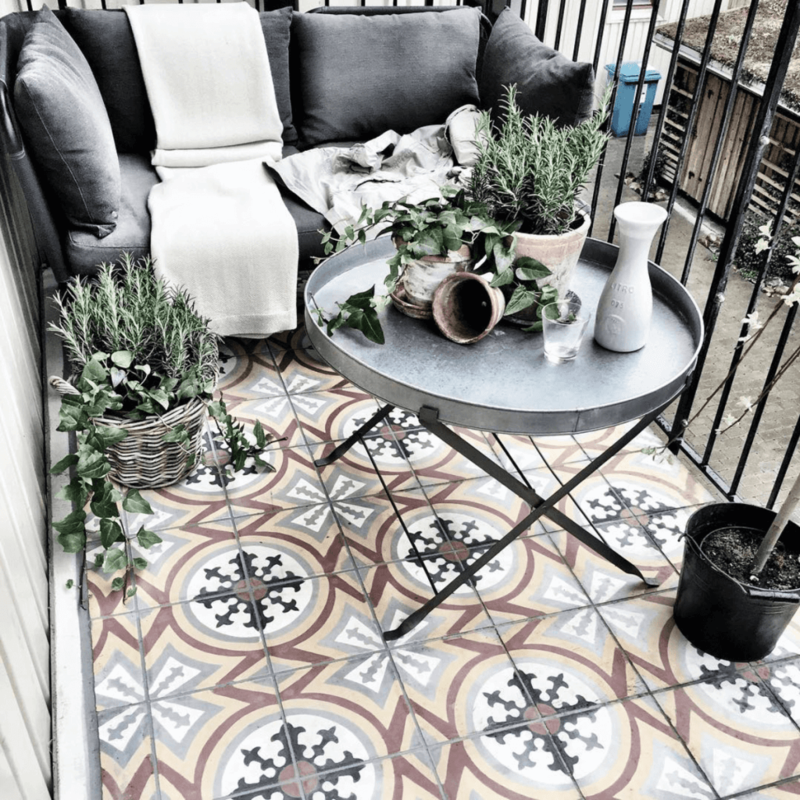 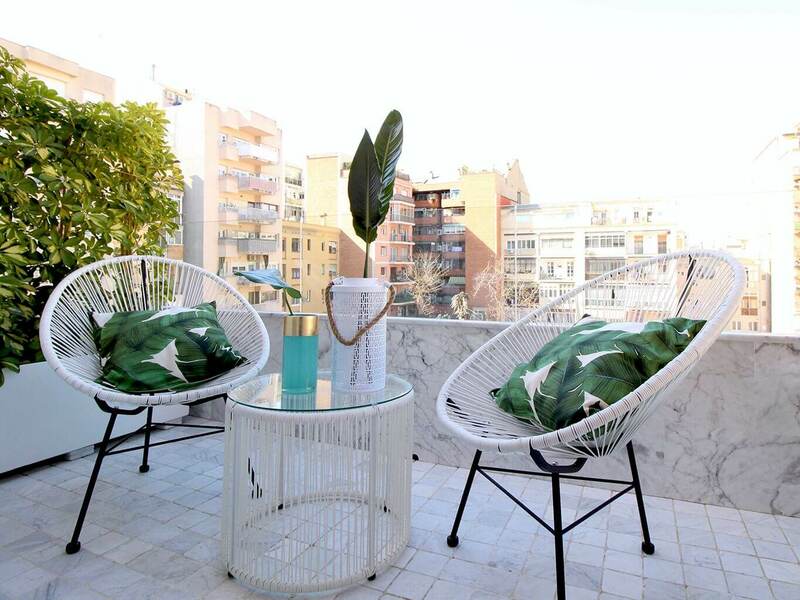 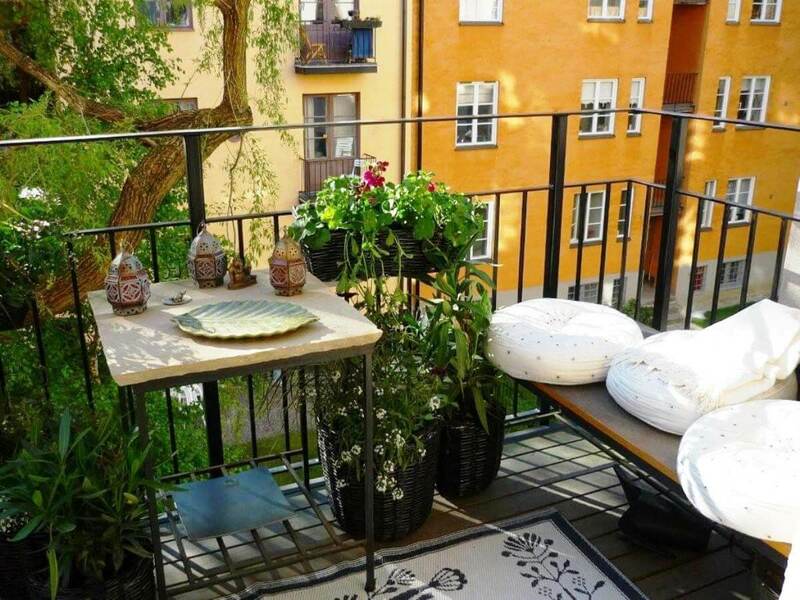 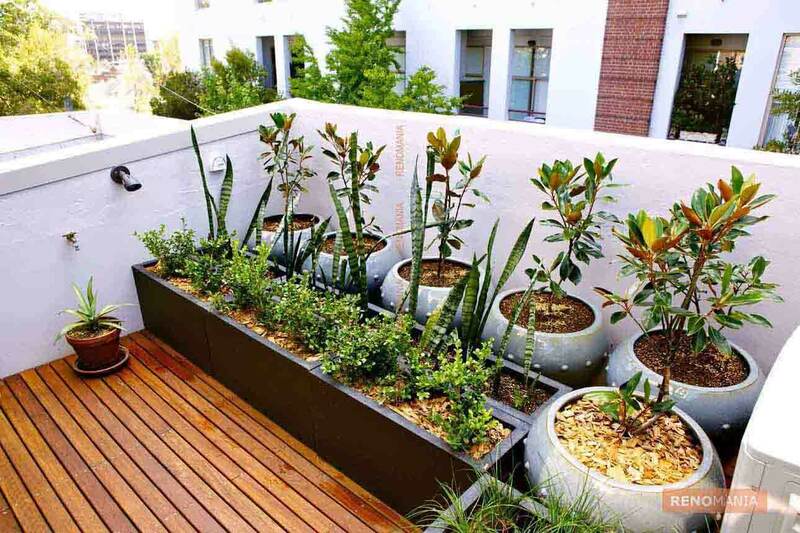 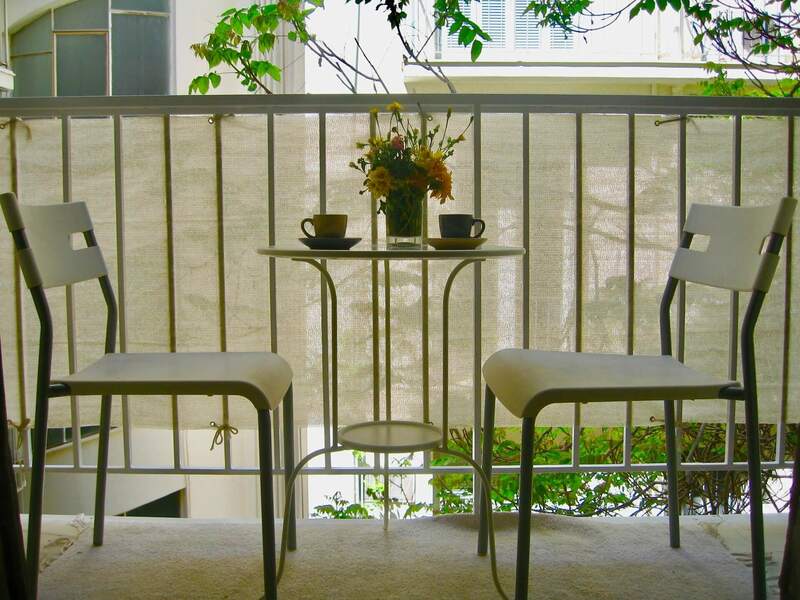 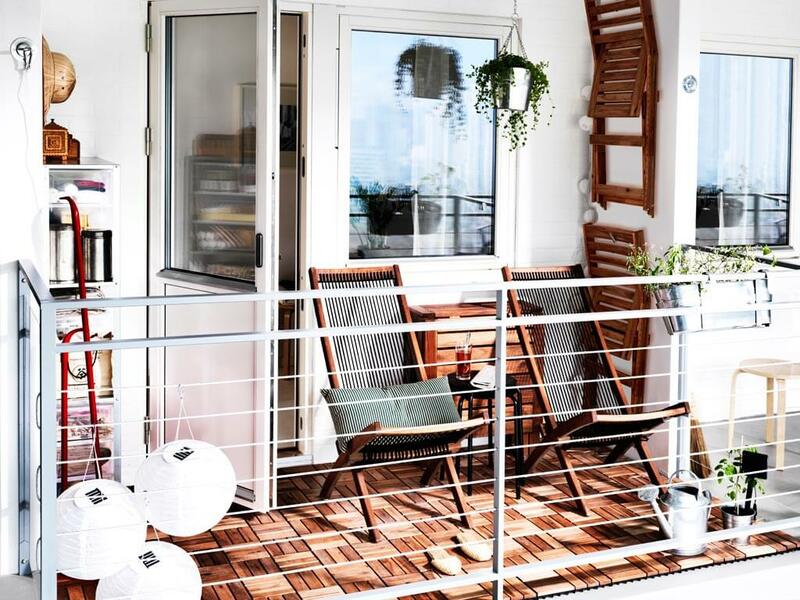 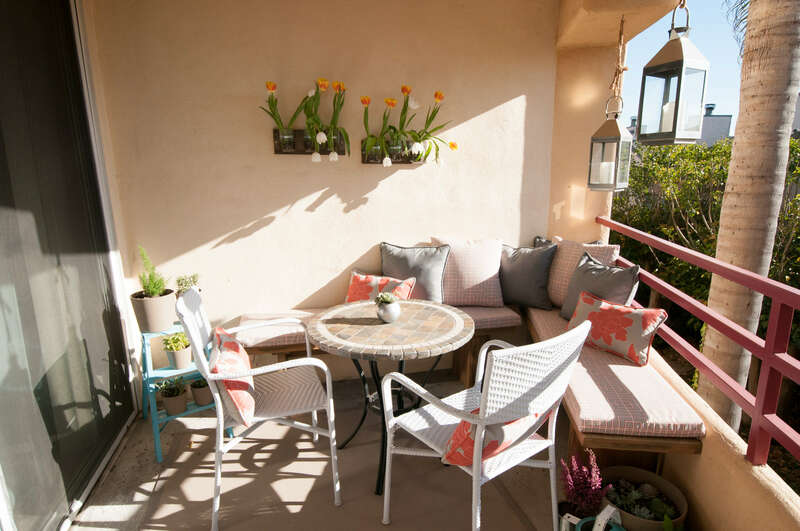 Consider yourself lucky even if you have a small balcony, you can utilize your small balcony in the best way possible. 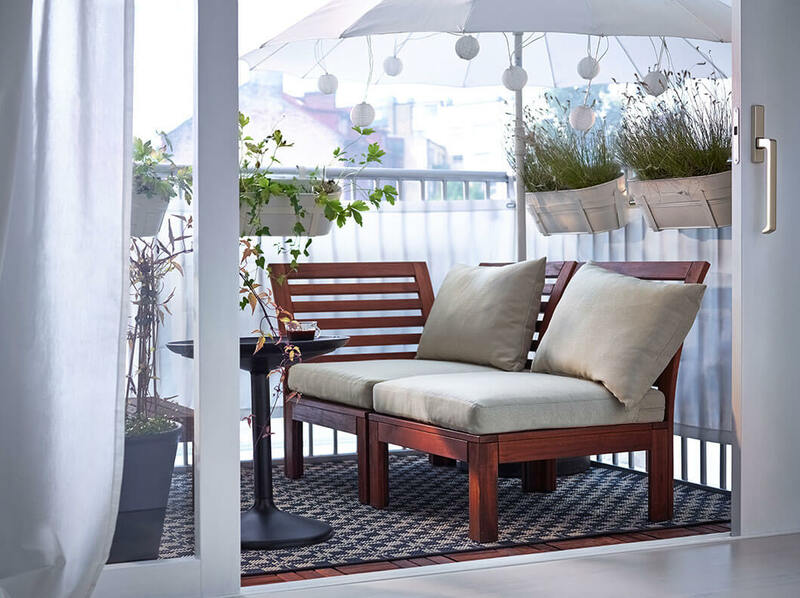 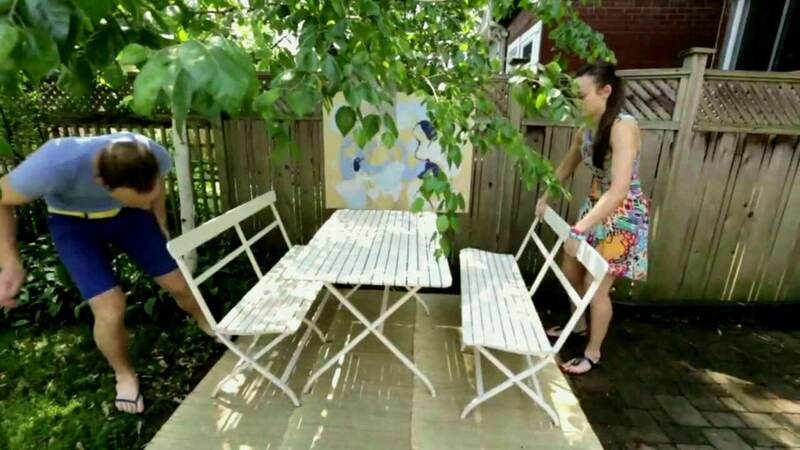 Let me throw some hints for you, Start with something small such as adding lights or some small yet functional furniture or even grass rag to sooth your feet. 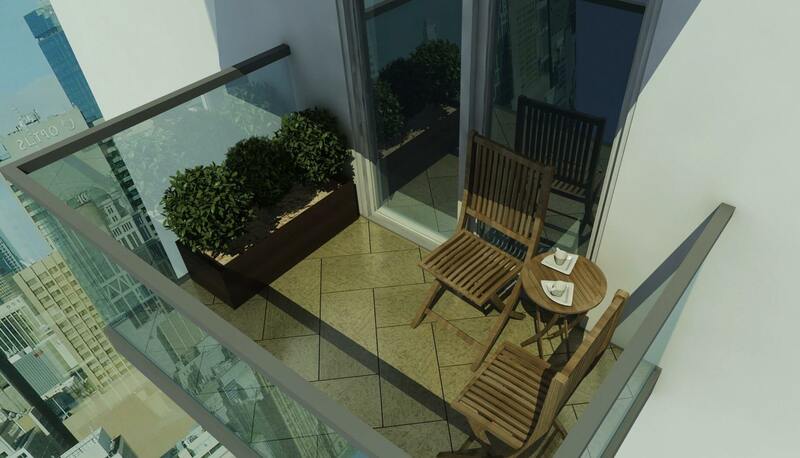 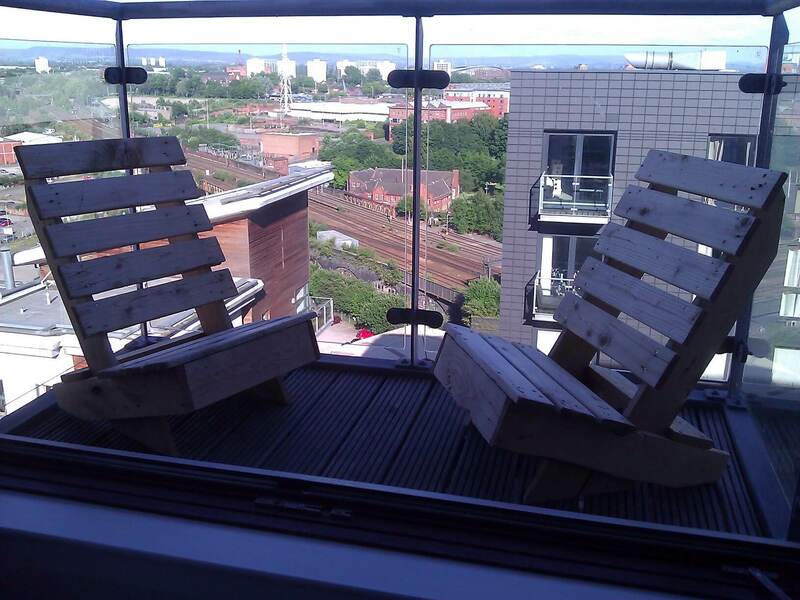 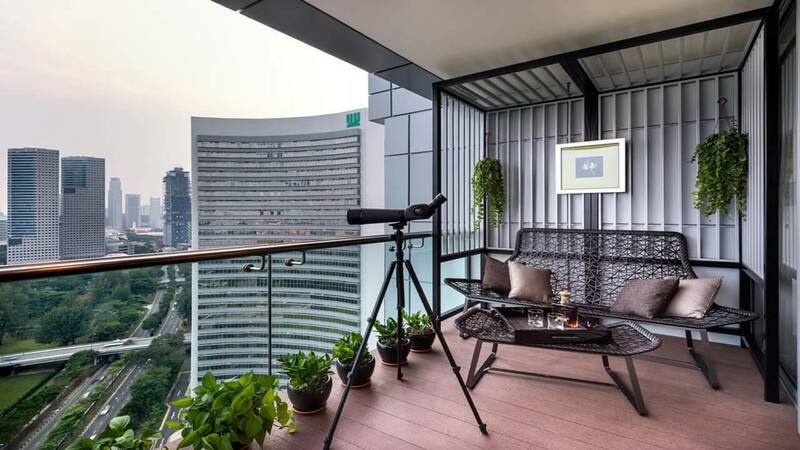 You don’t have to hurt your pocket to design your balcony. 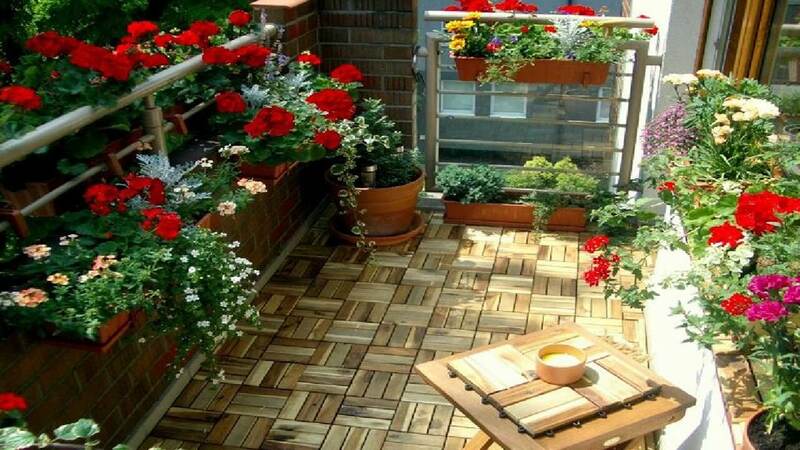 All you need is imagination that’s it. 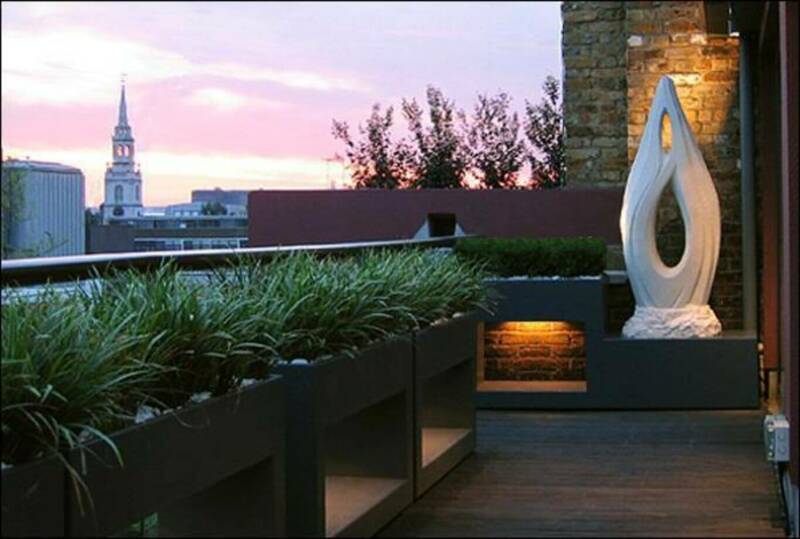 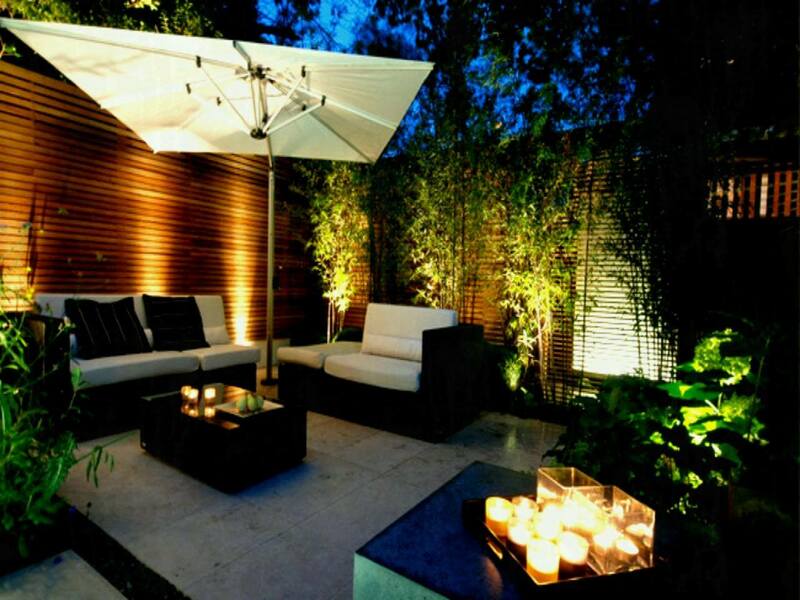 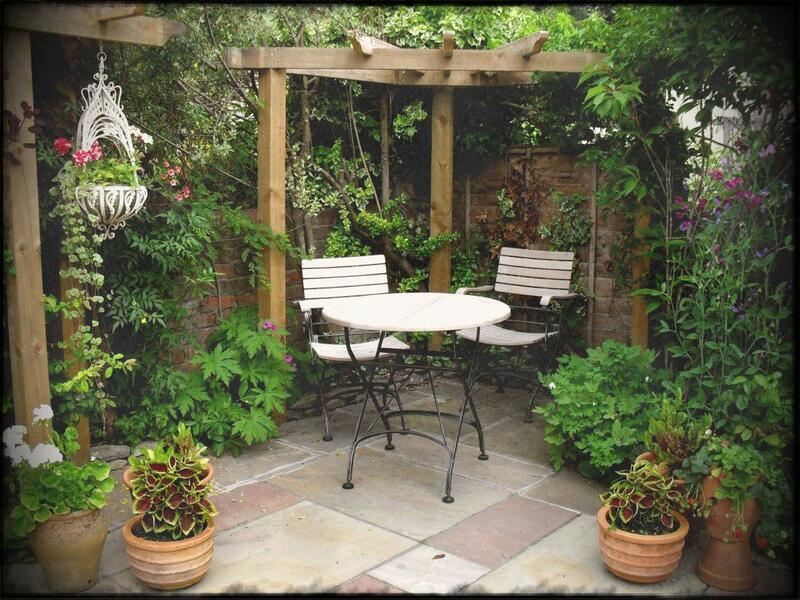 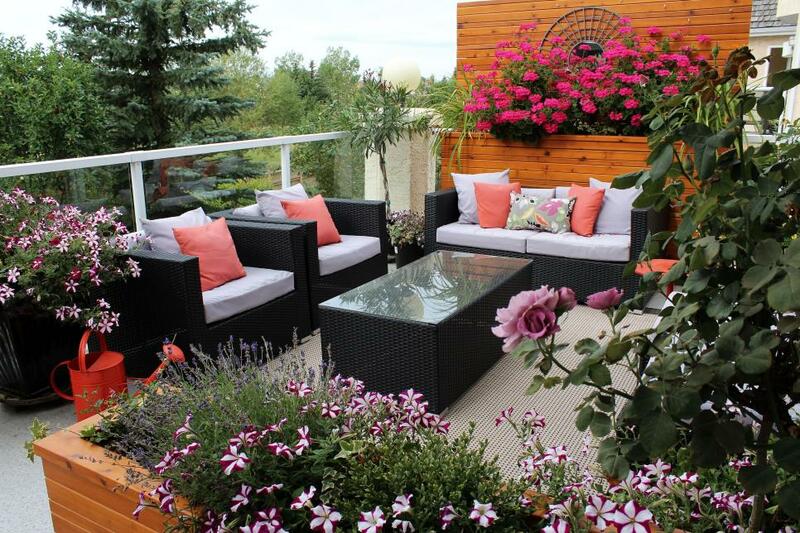 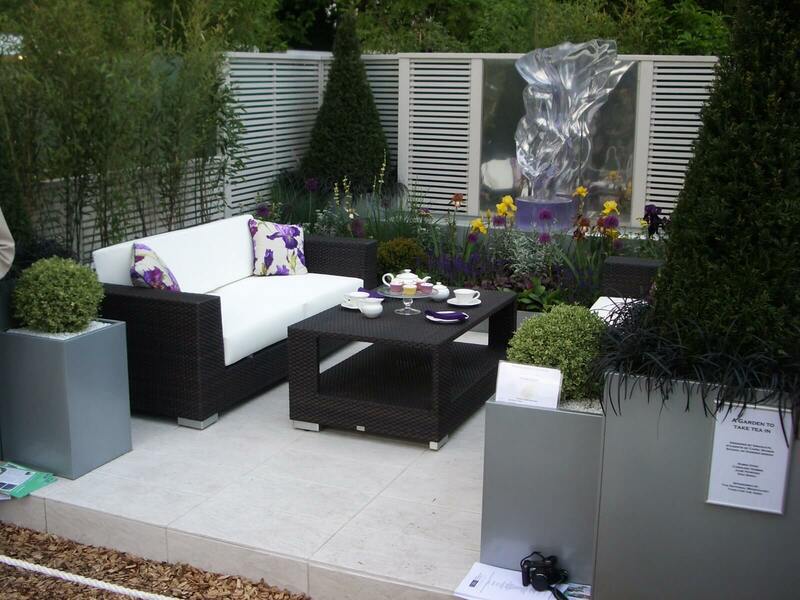 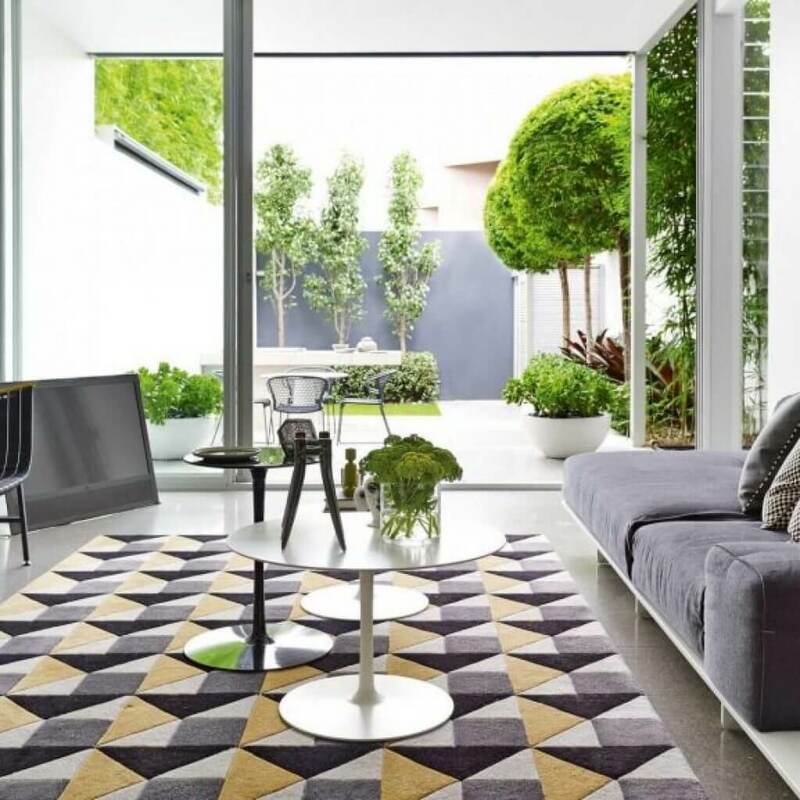 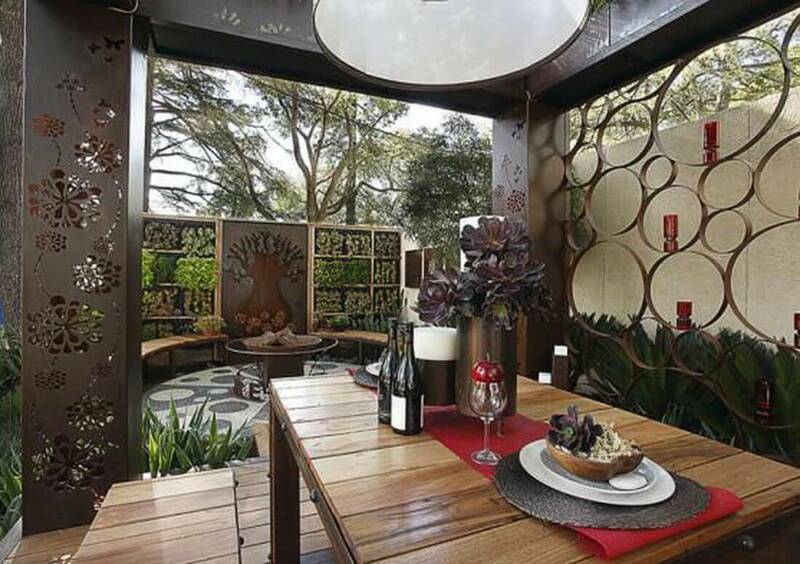 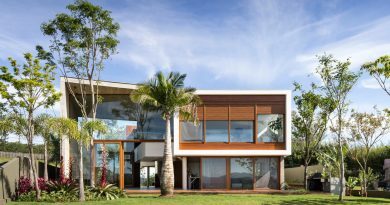 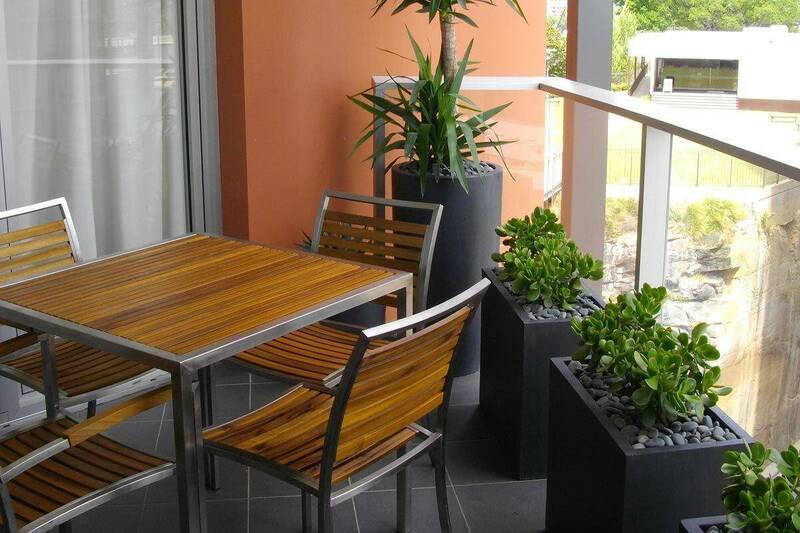 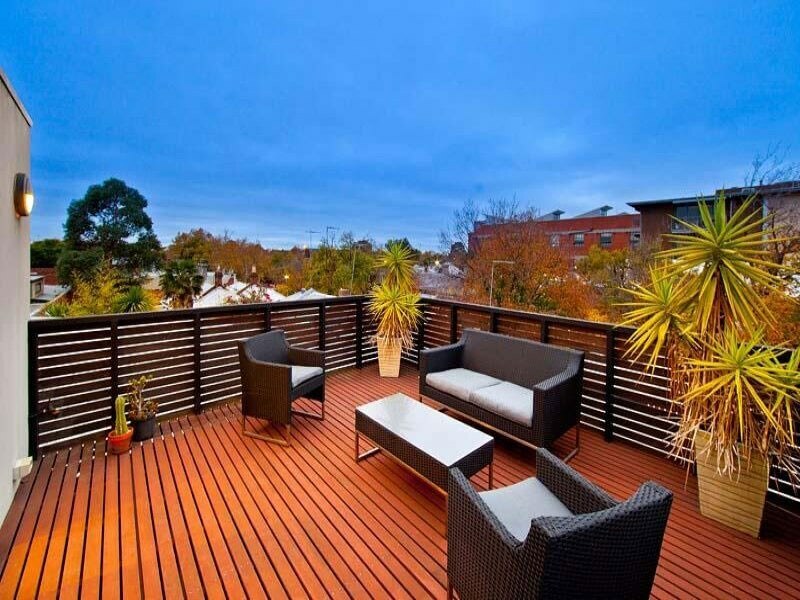 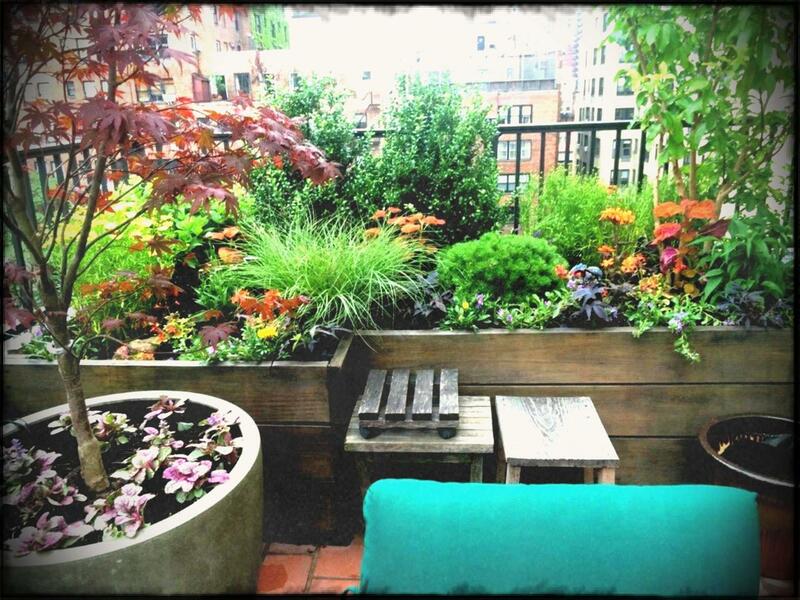 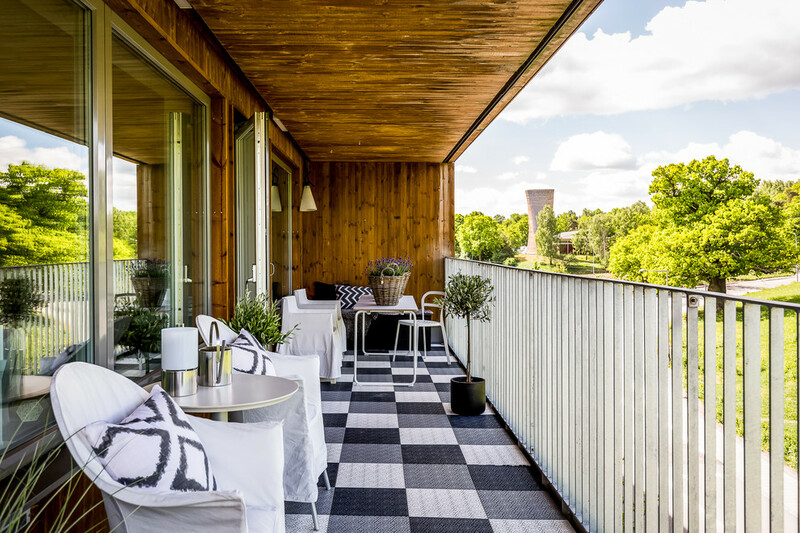 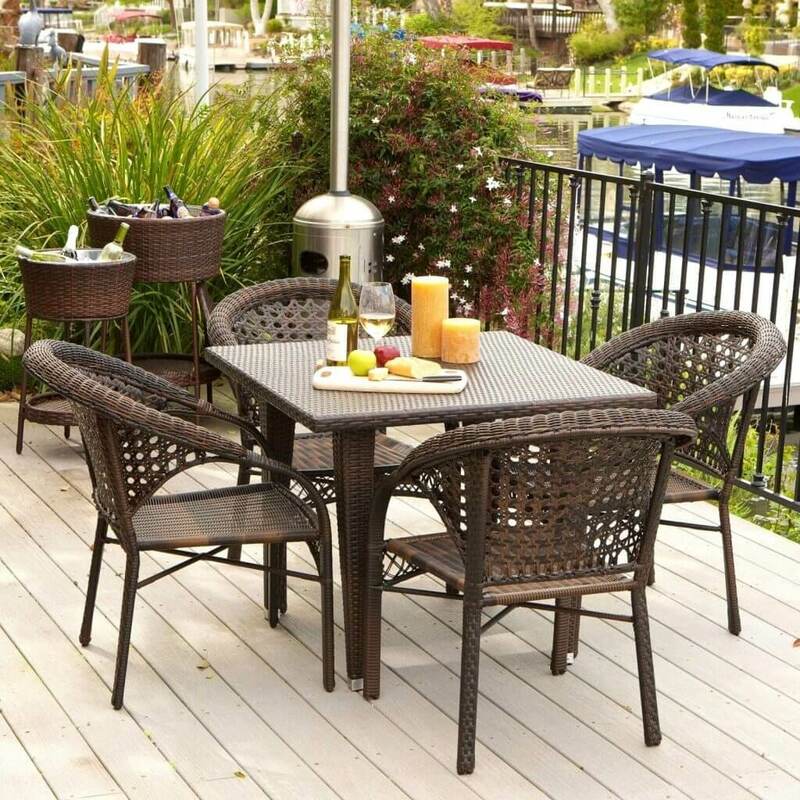 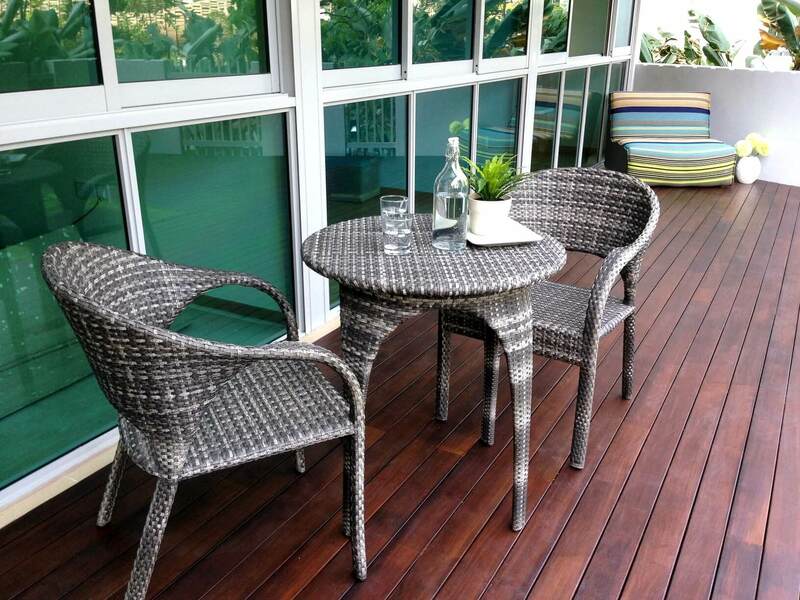 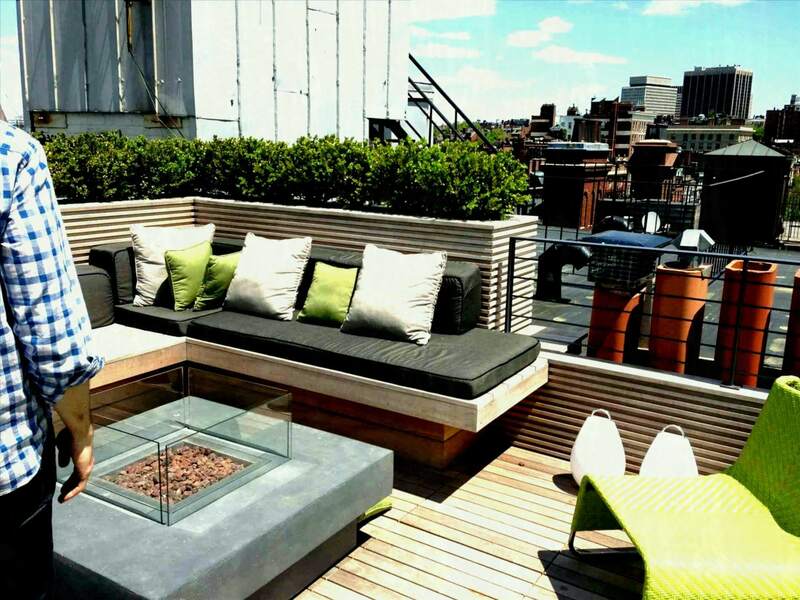 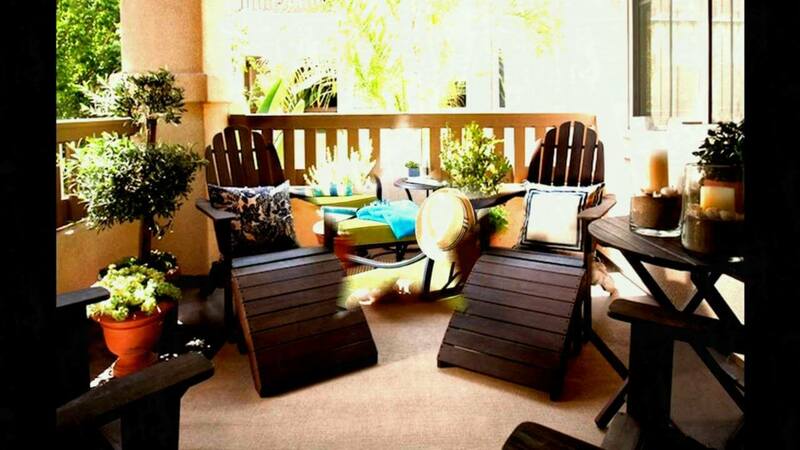 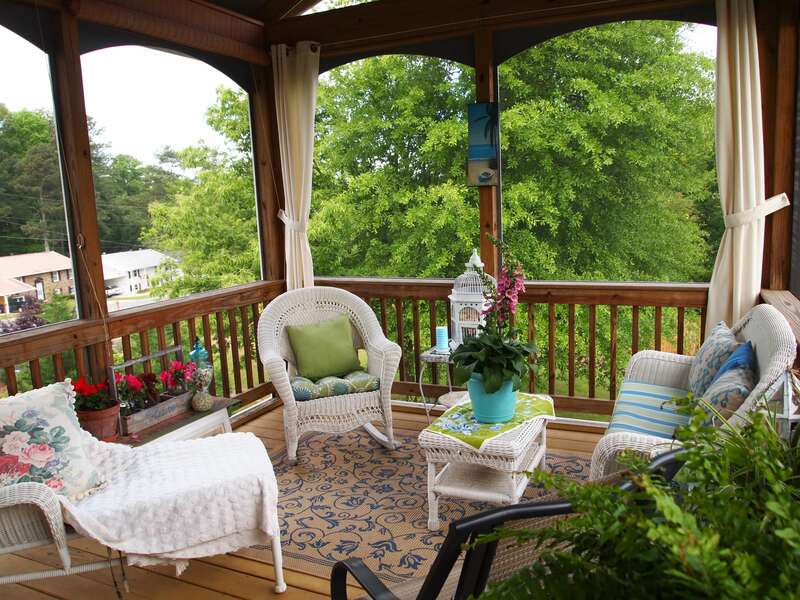 Just look over these small balcony design ideas and take a step further towards designing the balcony of your dreams. 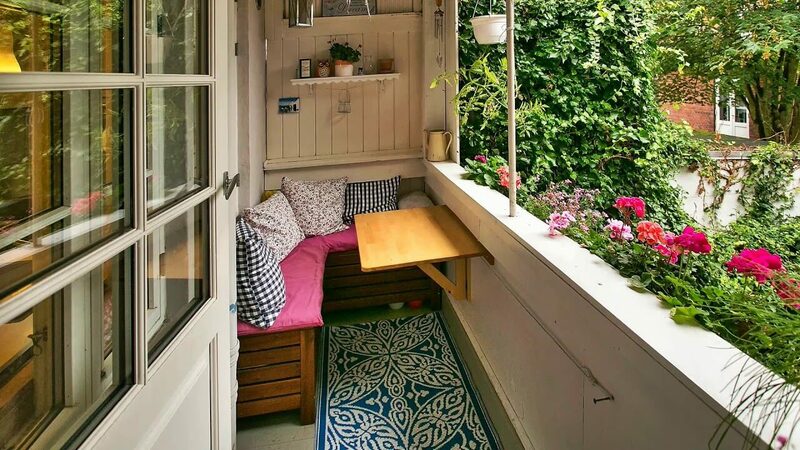 And always try to find happiness even in small things. 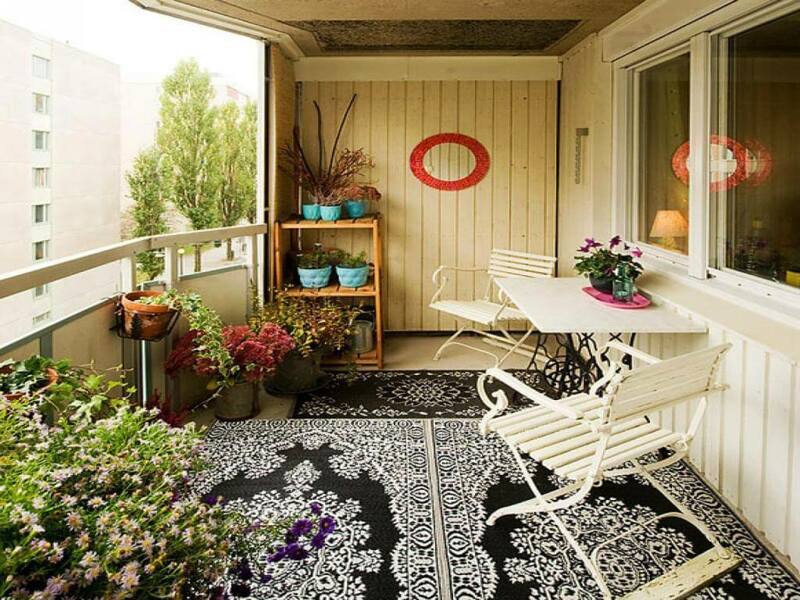 So, Have a look and See which suits your balcony.